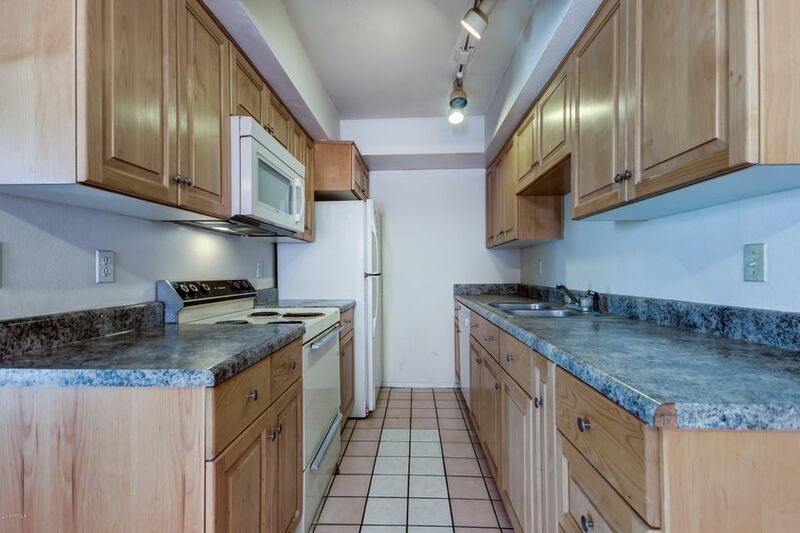 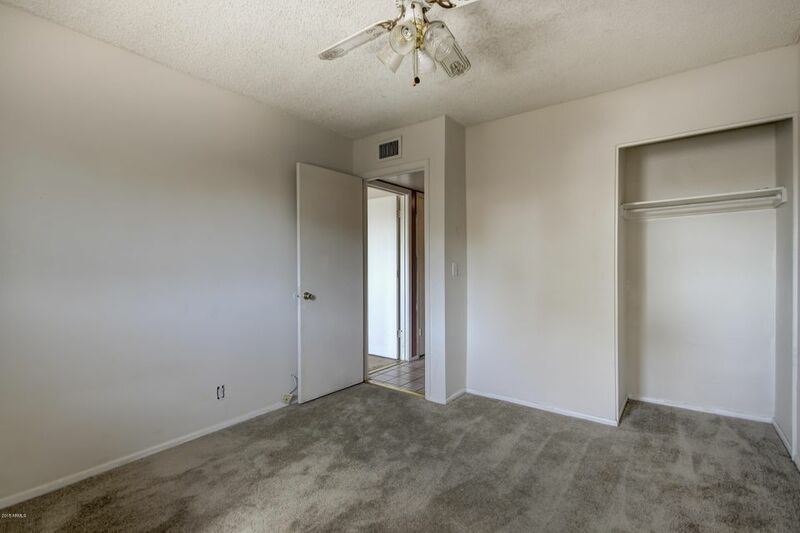 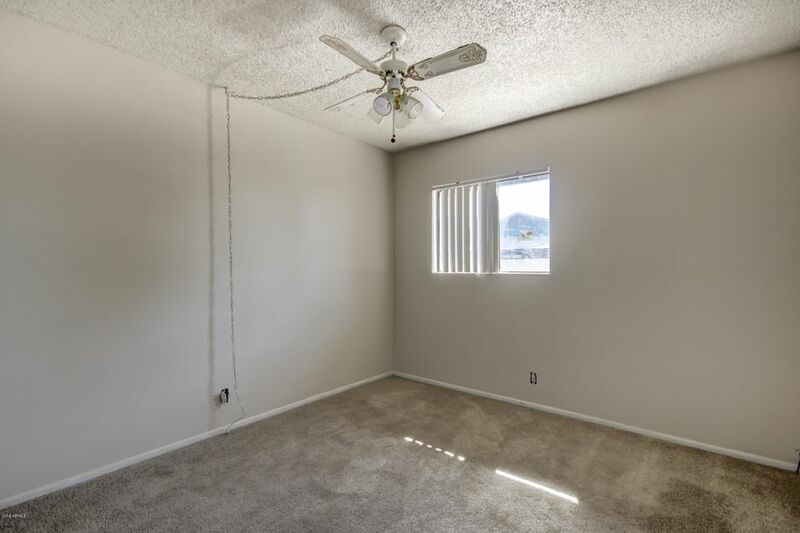 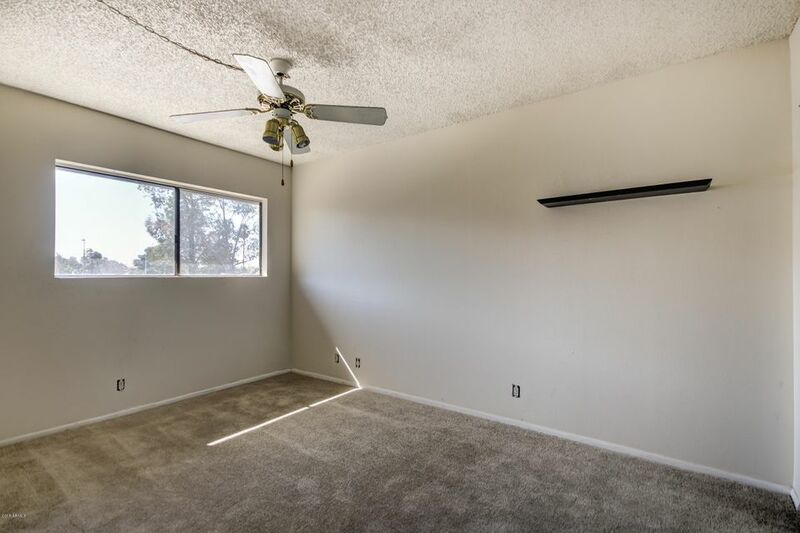 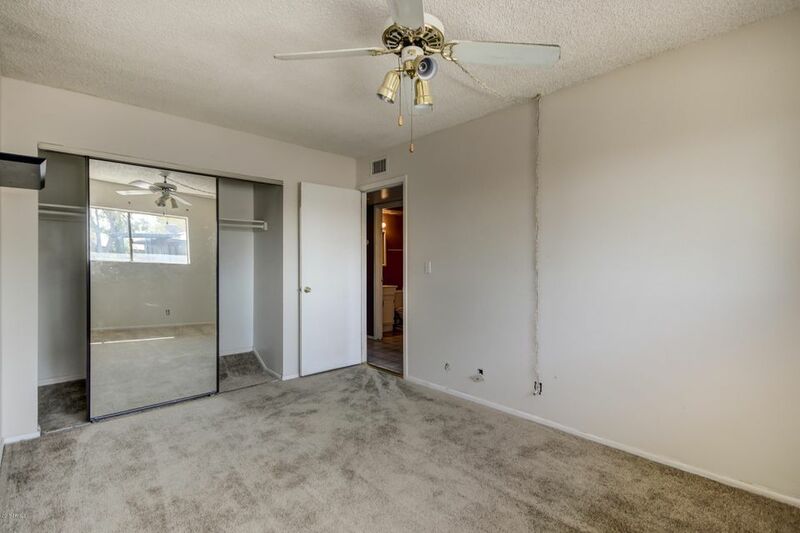 Highly desirable Chandler 2 bedroom townhome. 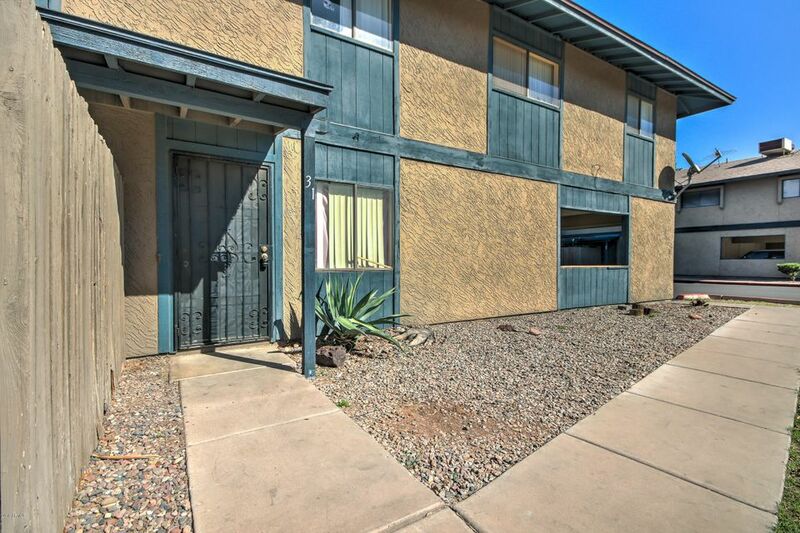 Minutes to Downtown Chandler, 101, or the 60 this is one of Chandler's most sought after locations. 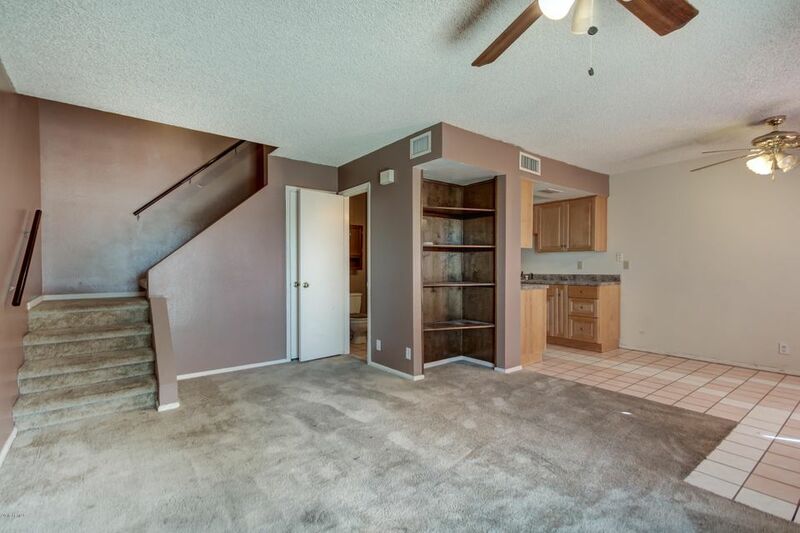 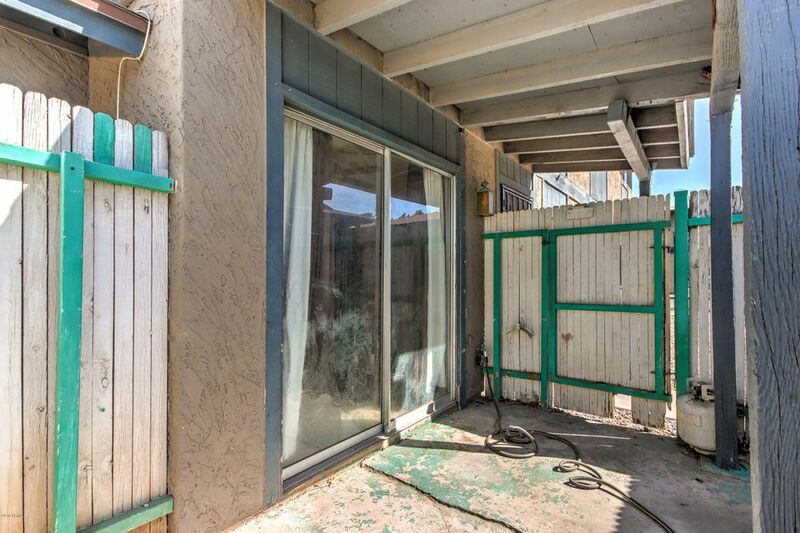 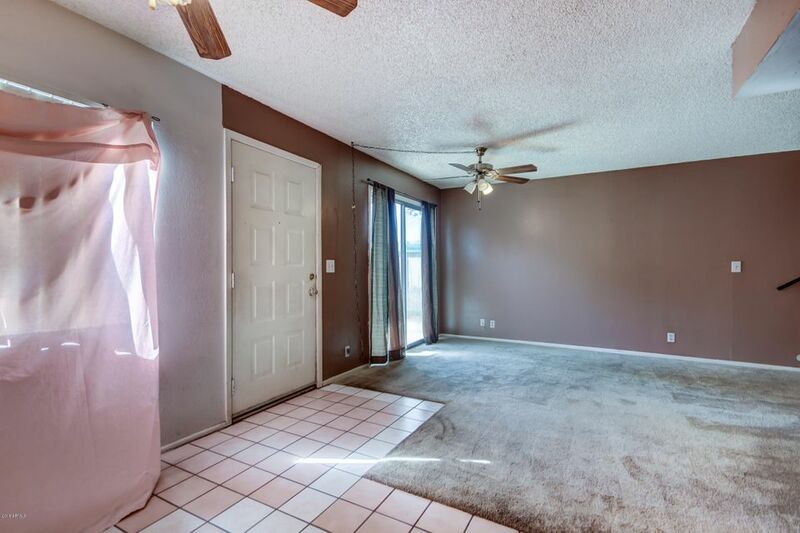 Downstairs has a great room, perfect for entertaining and relaxing with your own private fenced courtyard. 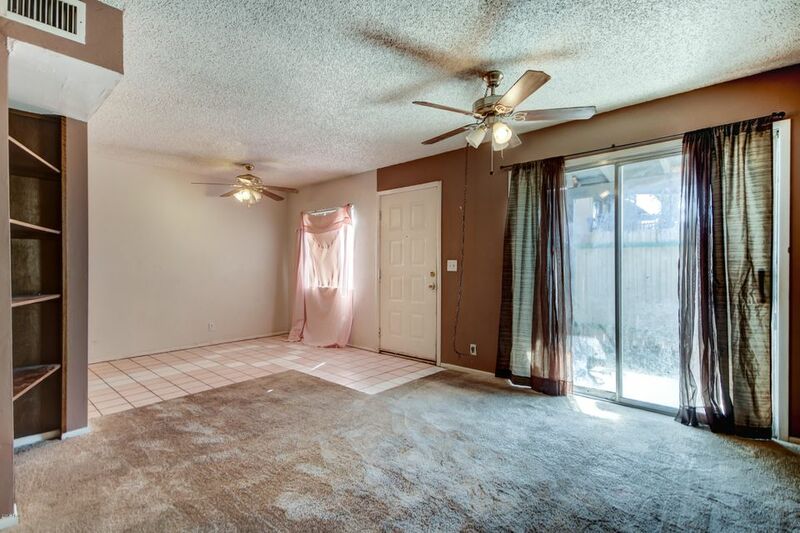 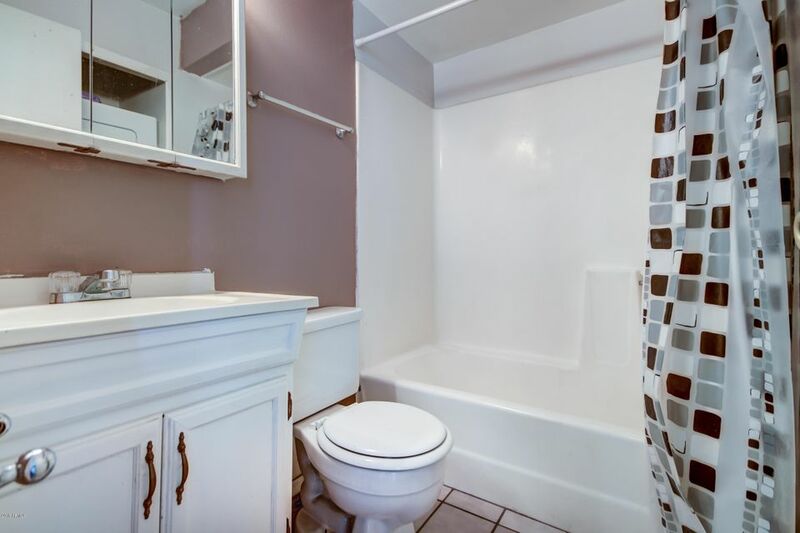 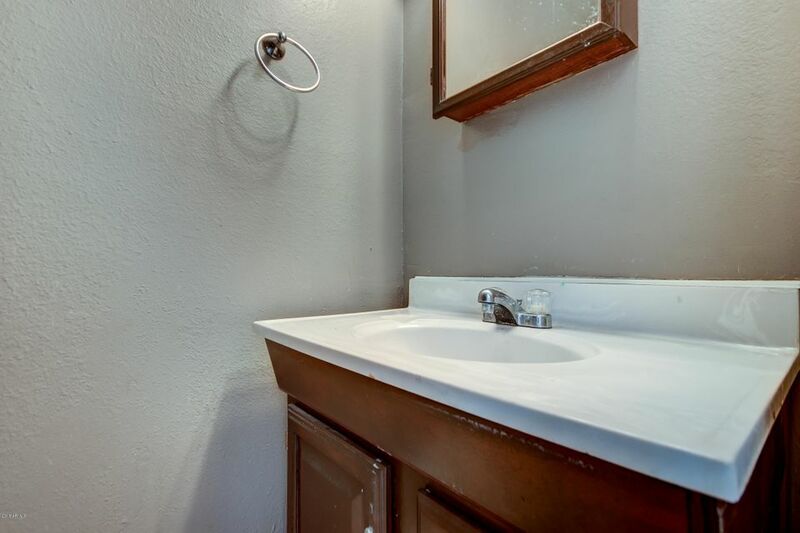 Upstairs are 2 large bedrooms and a bathroom with laundry. 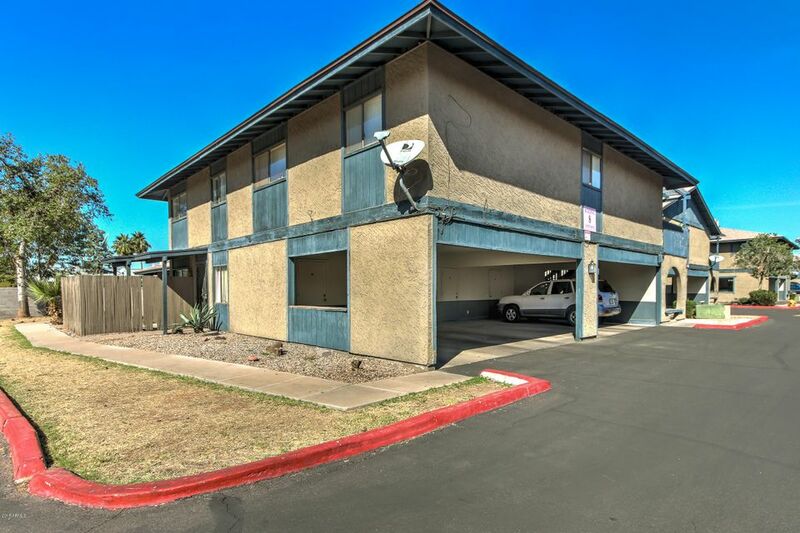 Great complex with community pool and covered parking! 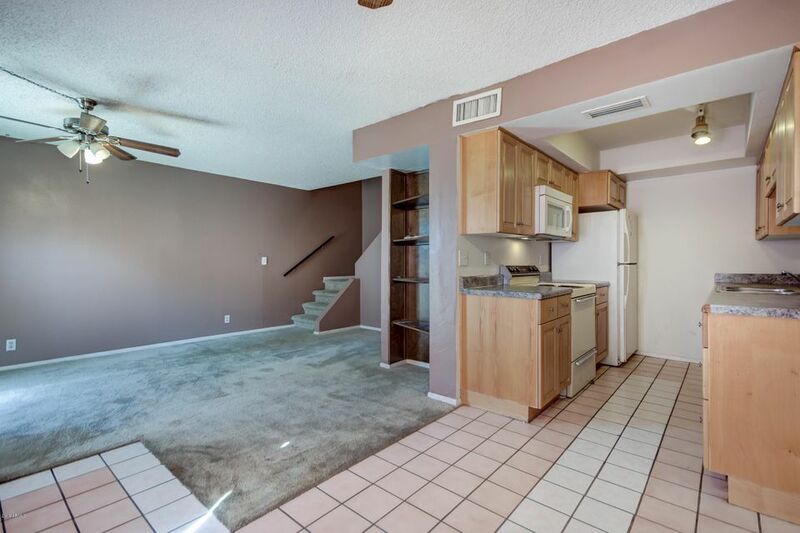 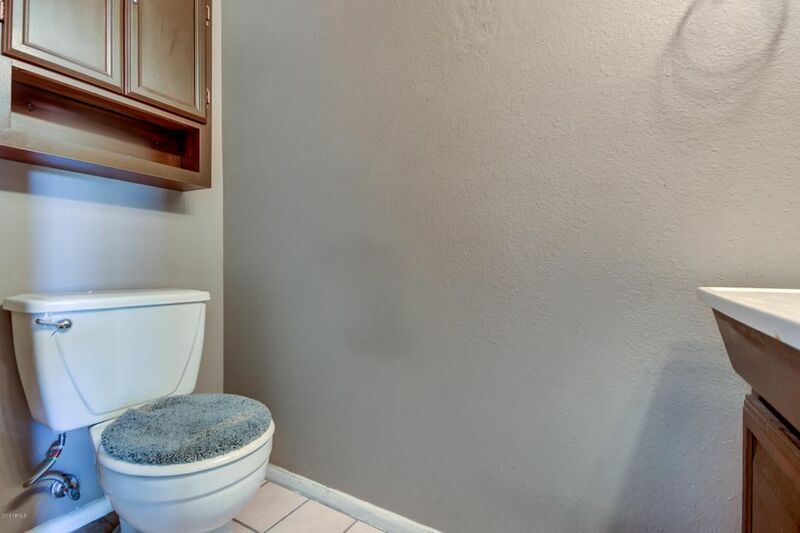 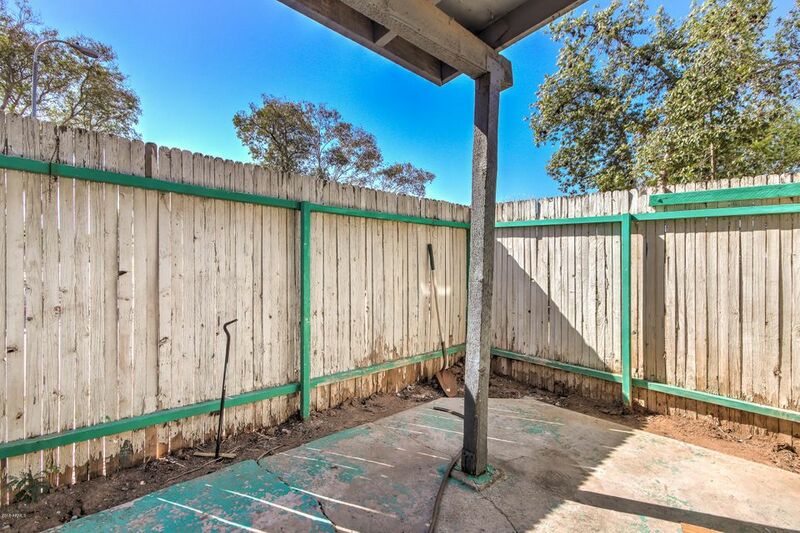 Schedule a showing and make this your new home!